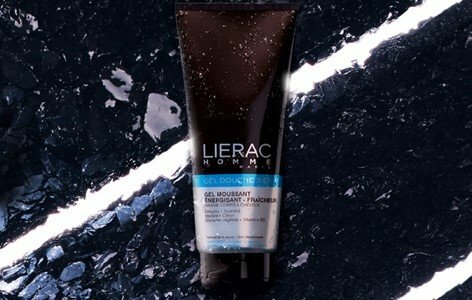 Lierac Homme Shower Integral 3 in 1 for body, face and hair from Lierac Homme, creates a pure feeling of vitality. A transparent ultra fresh shower gel, formulated with a vegetable cleansing base without soap, not desiccant for gentle cleansing without aggression and with extracts of ginseng and guarana with stimulating and toning properties for energizing action. 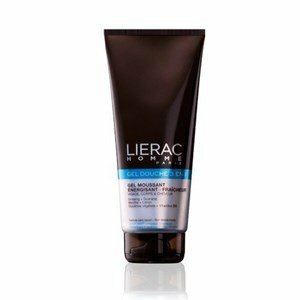 Perfect for the practical and sophisticated Lierac man! Enriched in mint extract and lemon essence to a fresh intense action, this 3 in 1 care tones, refreshes and invigorates in one gesture, the face, body and hair. Cleans without assaulting the skin of the face, body and hair, bringing them softness, tonicity and freshness. Apply over the entire body, face and wet hair.